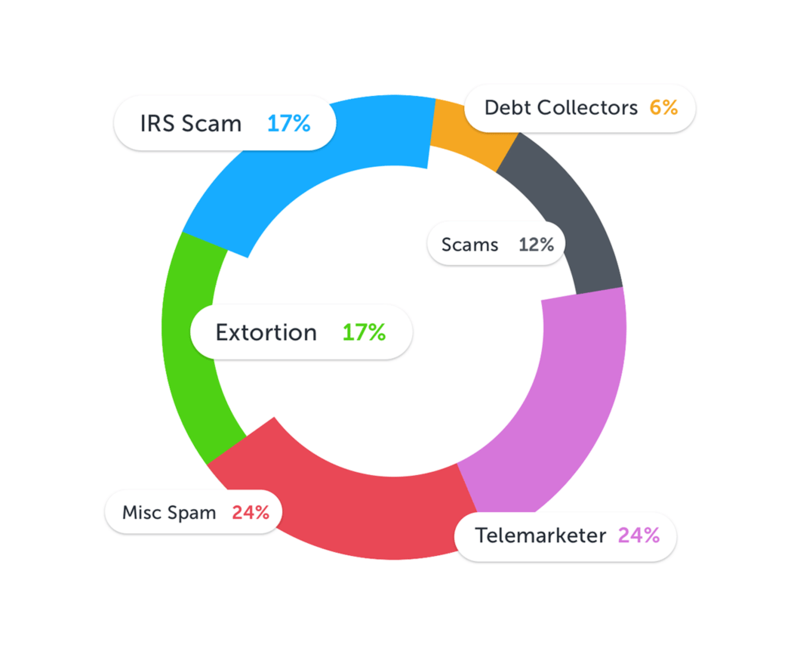 TrapCall's continuously updated spam protection stops your phone from ringing with the latest telemarketers, scams and robocalls. 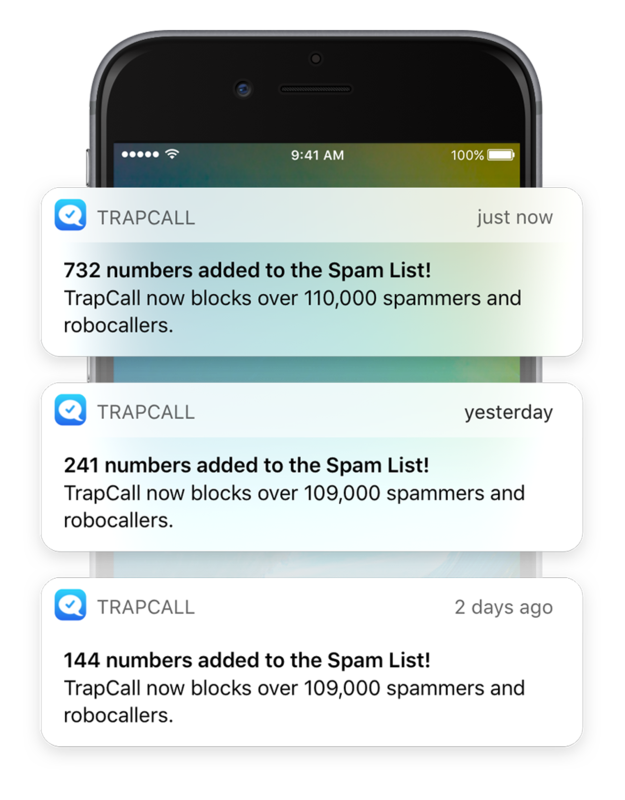 Within 30 days you can expect a 90% reduction in all types of spam calls, thanks to TrapCall's call blocking. 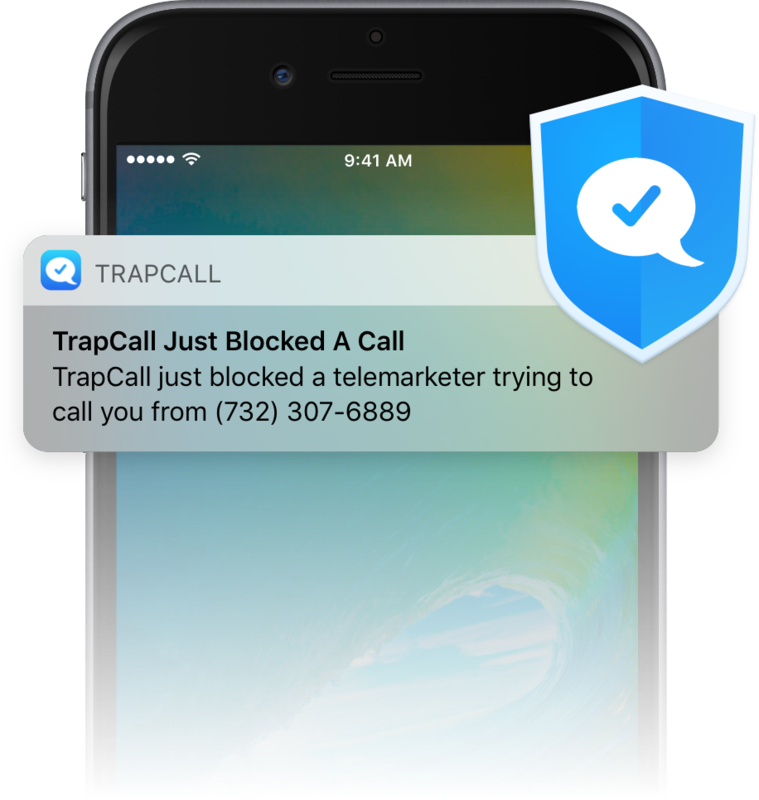 TrapCall will block everything from telemarketers, to robocalls, and even scammers out to try to steal your money. 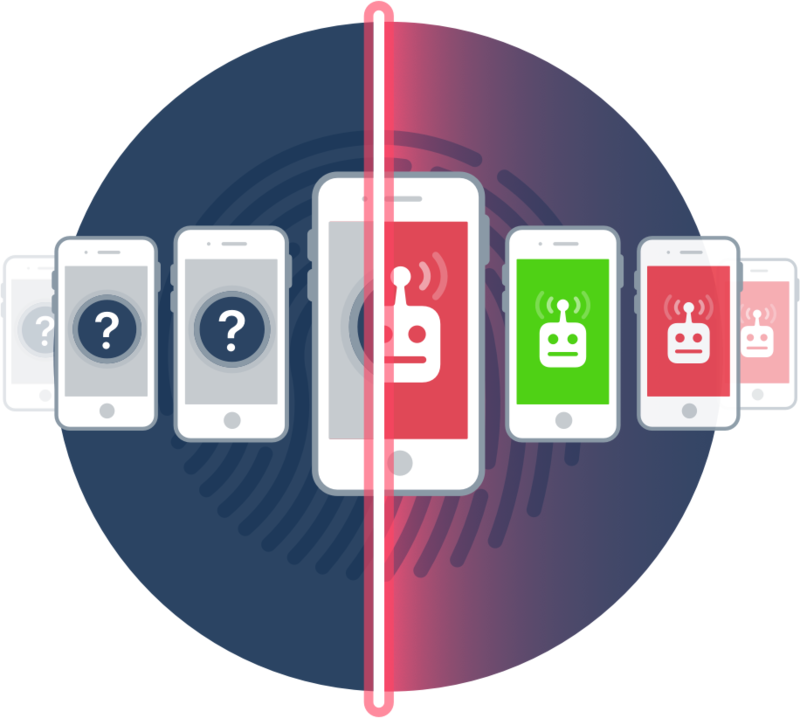 TrapCall's global spam list is continuously updated throughout the day to ensure you are always protected against the latest spam numbers and robocallers. Without you ever needing to lift a finger! 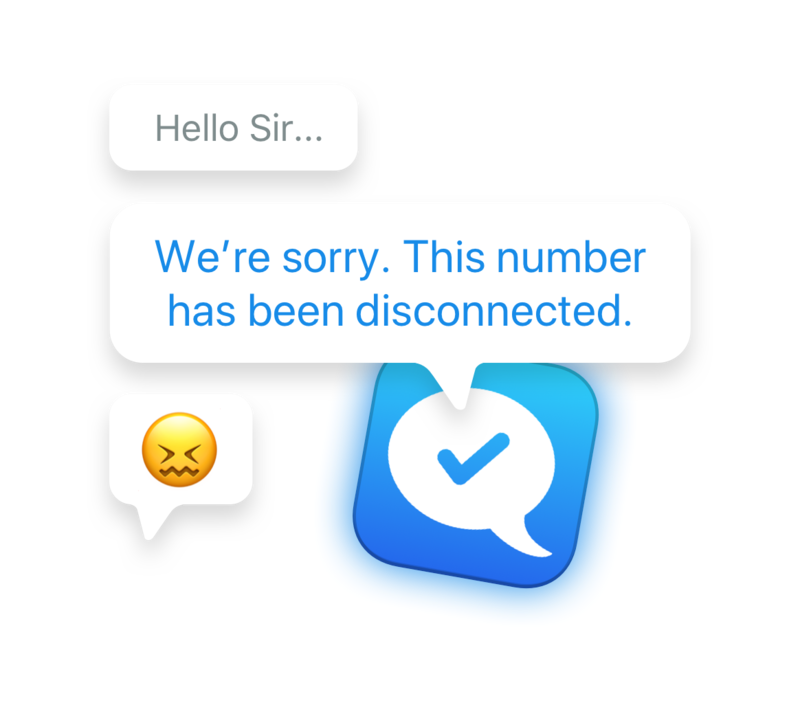 Annoying telemarketers and spammers will give up when they hear a message that your number has been disconnected every time they try to call. Never again wonder whether a call from a local number is real or a spam call mimicking your area code and prefix. TrapCall knows the difference. 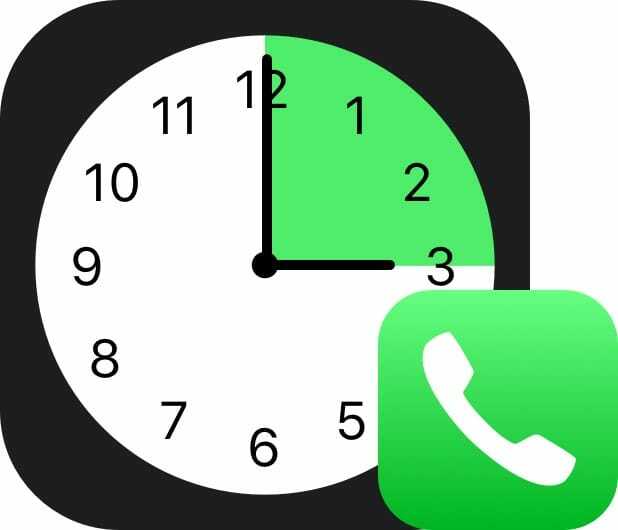 Take back moments with your family and friends that robocalls and telemarketing calls waste. TrapCall gives you peace of mind when the phone rings.